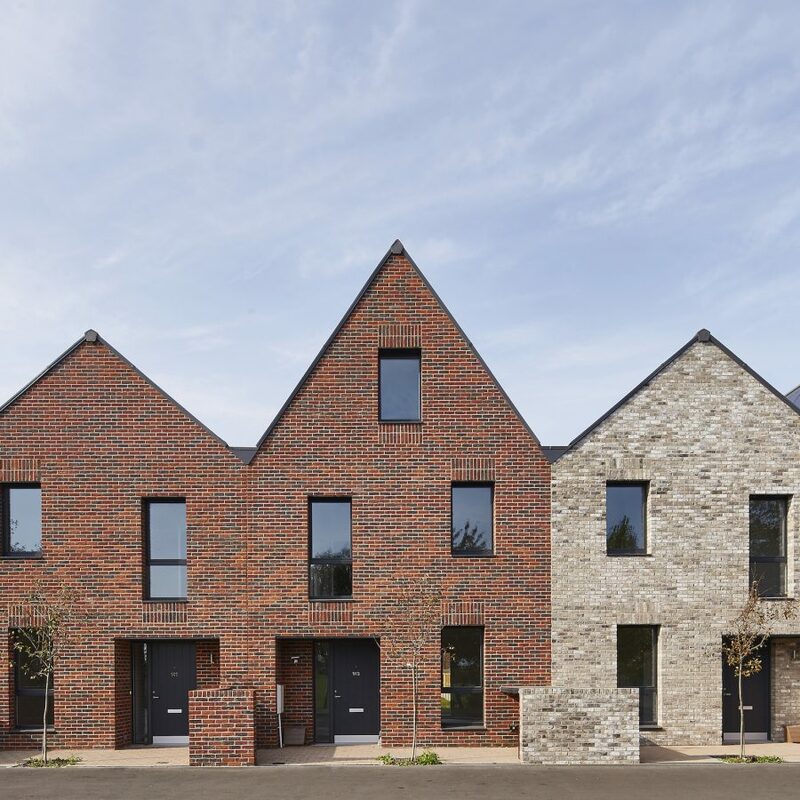 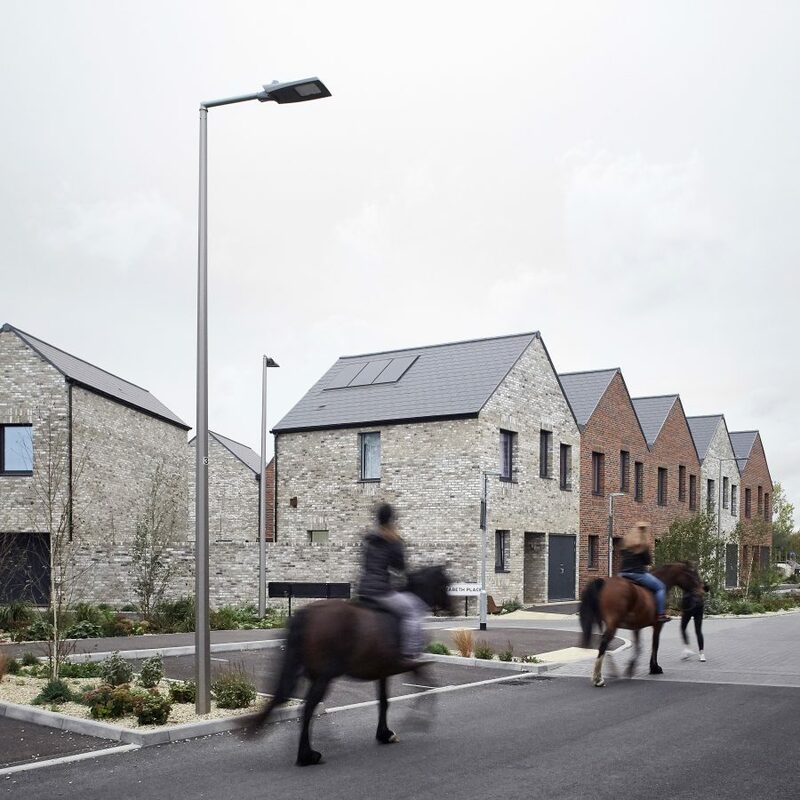 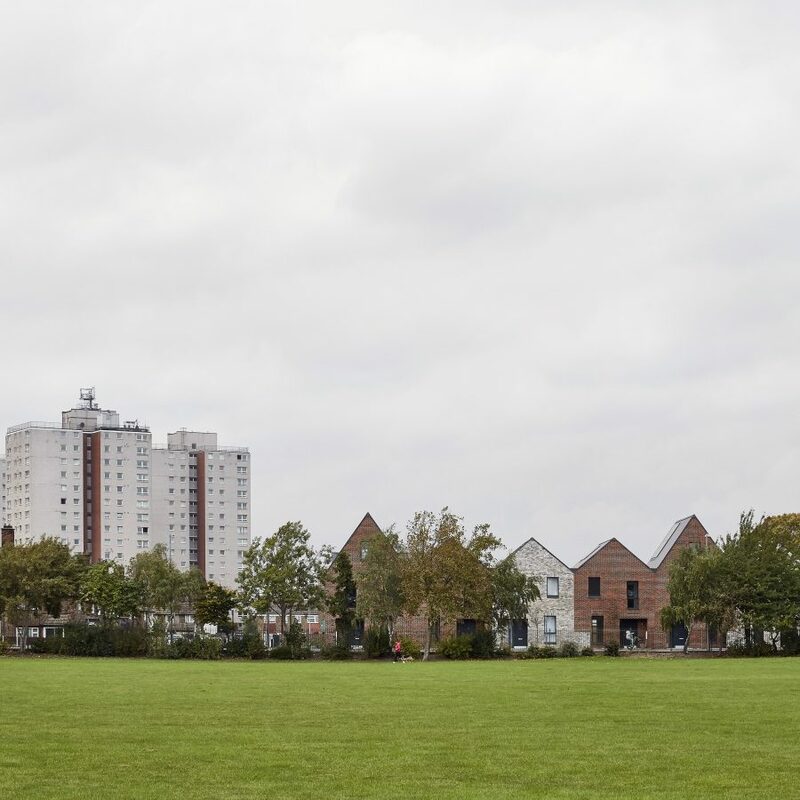 St Chad’s is a new build housing development located at the former St Chad’s School site in Tilbury, Essex. 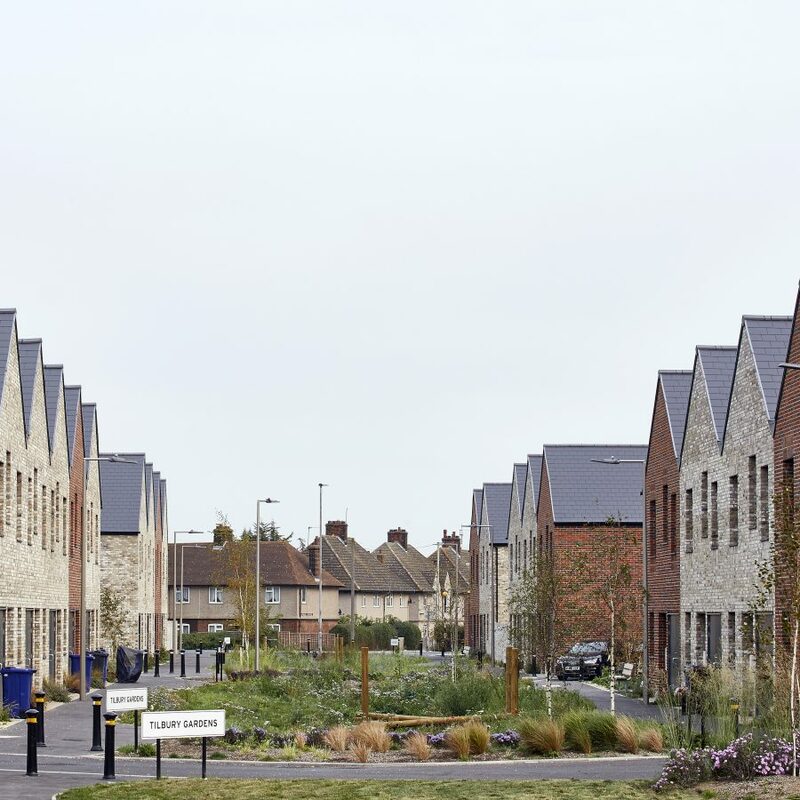 This scheme is the first to be procured through Thurrock Council’s new wholly owned company ‘Gloriana’ as a part of their regeneration of the area. 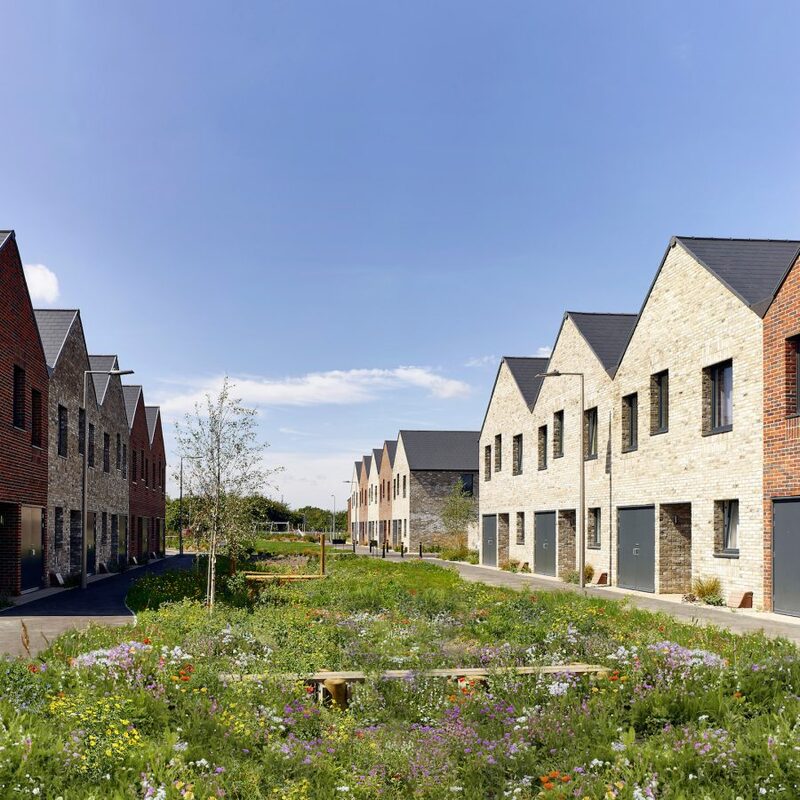 Bell Phillips Architects were appointed after winning a design competition organised by Faith and Gould on behalf of Thurrock Council, where their proposal exceeded all expectations, creating an architecturally noteworthy design all while adhering to a modest budget.